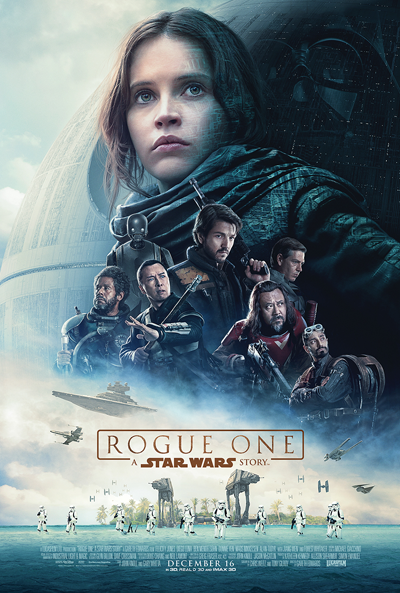 This entry was posted in movie reviews and tagged movie reviews, Rogue One, star wars by crunchymetromom. Bookmark the permalink. Great review 🙂 I am most likely seeing it on Christmas day with my parents. I found “The Force Awakens” to be more viscerally violent, particularly in one close combat scene resulting in a death. “Rogue One” isn’t exactly a trip to the playground, but it’s not as harsh as Episode III (particularly the third act).